Scifi Cards was officially launched January 1, 2000. 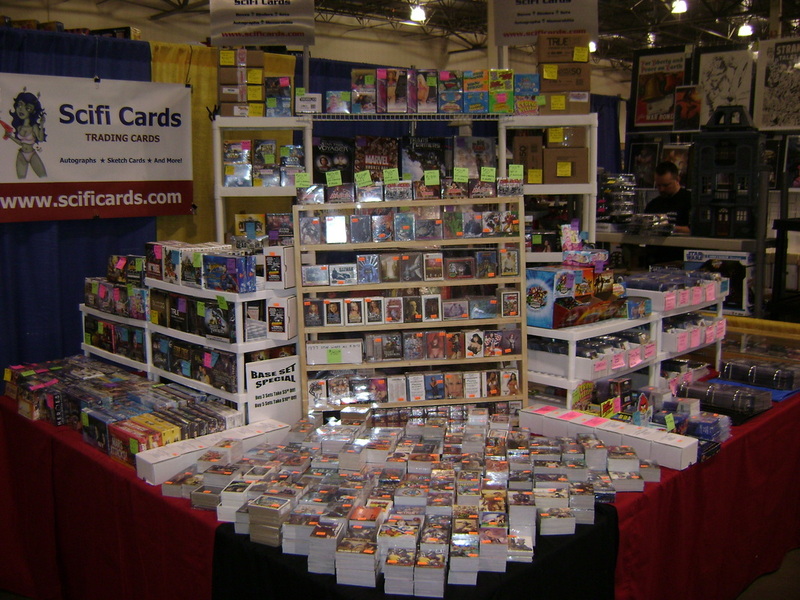 We had dabbled in some local shows and card sales prior to that, but in 2000 the focus became just trading cards. Scifi Cards is run by Ed Webb but the whole family has assisted with shows and such at one time or another. We intend to keep a very personal style of selling even with the new website. If you a problem, you'll talk to the guy who has the final say to make it right. We currently carry trading cards from all the major US manufactures and even some imported brands like Cult Stuff and Cult Adult. We specialize in pre-order sales and can reserve your order for most any product coming out in the near future. Check out the Services tab above to see all the different ways Scifi Cards can help you collect. We have recently moved to the Phoenix, AZ area and are actively searching for shows to do in the region. 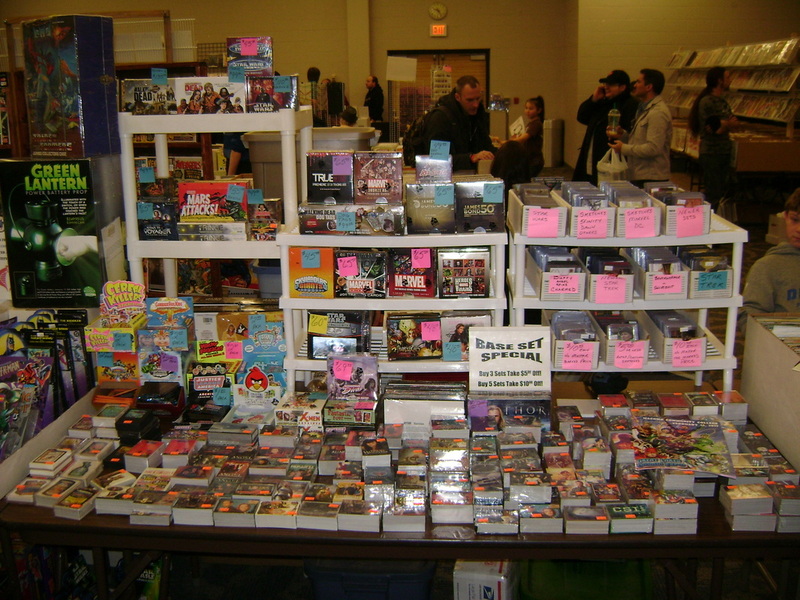 We are also one of the co-promoters of the Chicago Non-Sport Card Show twice a year. You can find out more about that show HERE. Questions? Contact Us with any questions you might have. We look forward to helping you build your collection whether it is one card at a time or by the case.